Happy Leap Day! 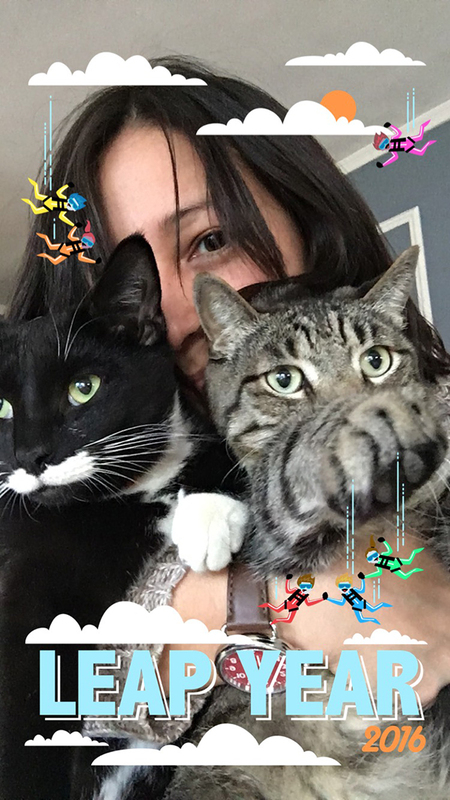 I couldn't resist taking this picture on Snapchat with the kitties. It looks like Stewie is trying to grab the skyjumpers. Are you on Snapchat? 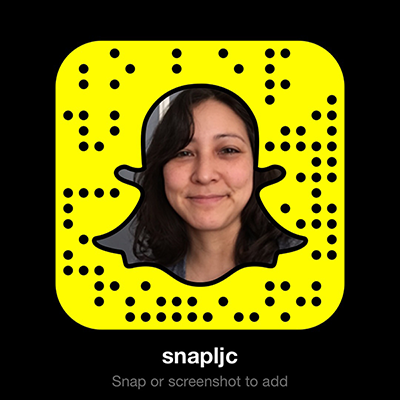 You can follow me - I'm snapljc. I like seeing your snaps!